"I firmly believe in individual attention and service -- this is what ultimately helps people meet their home goals." Angela's energetic approach, social media savvy and marketing expertise brings a fresh perspective to real estate. Prior to Angela's entry into real estate, she spent nearly 20 years bringing high profile brands to life, most recently for a global advertising agency working with Fortune 500 clients. "No matter how large or small my clients were, they were all important. Timely response, accessibility and trust are key to building and maintaining strong relationships. I'm proud to have helped clients reinvest in our services over several years." Angela's prior work experience paved her way into real estate, where she can assert her creative strategies to help others transition into and out of one of the greatest investments of their lives -- their home. "My extensive background in marketing has taught me that one size does not fit all. Everyone has specific goals and individual needs -- needs that must be met not only on the surface level but also on a deeper emotional level, especially when finding the right home. I value honesty and integrity, and I love collaborating with others to meet these needs." Angela grew up with parents who built their own real estate business from the ground up and who understood the importance of nurturing relationships with their community and, ultimately, their clients. In experiencing the growth of her family's brokerage, Angela obtained a firsthand knowledge of successful real estate partnerships. "I love being a REALTOR® because it gives me the opportunity to meet people from all walks of life and help them move forward to a place where they can grow their family and their future." Angela earned her Master's degree in Integrated Marketing Communications from Loyola University Chicago. Born and raised in Chicago, she moved to Los Angeles to fully embrace the gorgeous landscape and architecture of the West Coast, enjoy its diverse lifestyle, and to escape Chicago winters! 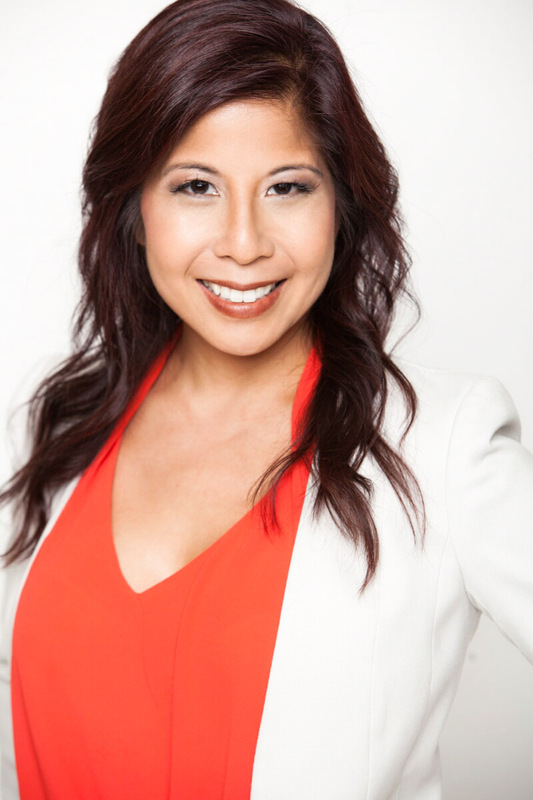 Locally, Angela is affiliated with the Beverly Hills/Greater Los Angeles Association of Realtors. When she is not busy with real estate, she fuels her passions in running, photography and travel.